This 6-Day-Tour is about finding the ultimate of wilderness luxury. 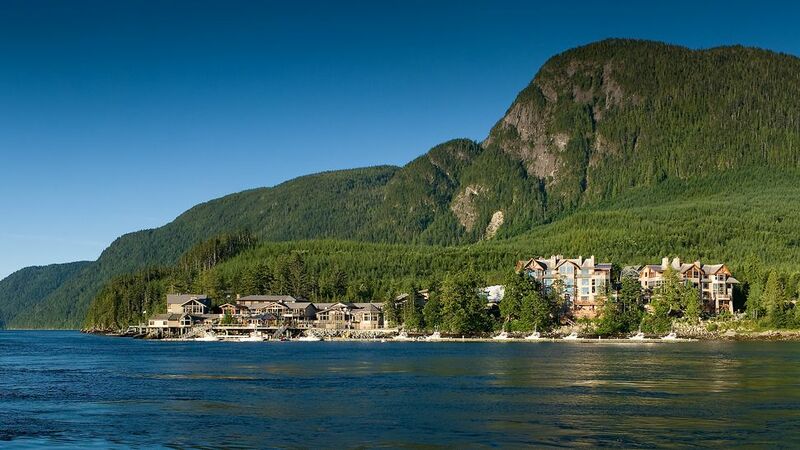 After arriving in Vancouver you will enjoy a private charter seaplane flight to Sonora Resort. Enjoy the views from the sky, before you find yourself off-the-beaten path at Desolation Sound. 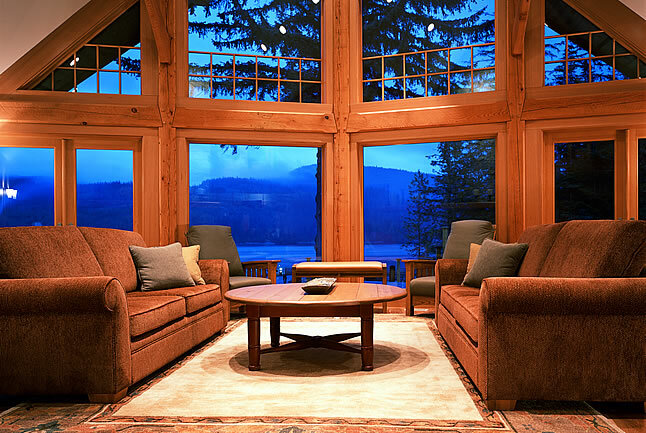 Sonora Resort is a jewel amidst the remote and beautiful Western Canadian landscape. Enjoy 5-Star-Outdoor activities of your choice, which include Salmon Fishing, Wildlife Watching, Sea-Kayaking and a lot more. Expect delightful service, rejuvenating suites and mouthwatering dining. Reconnect with nature!